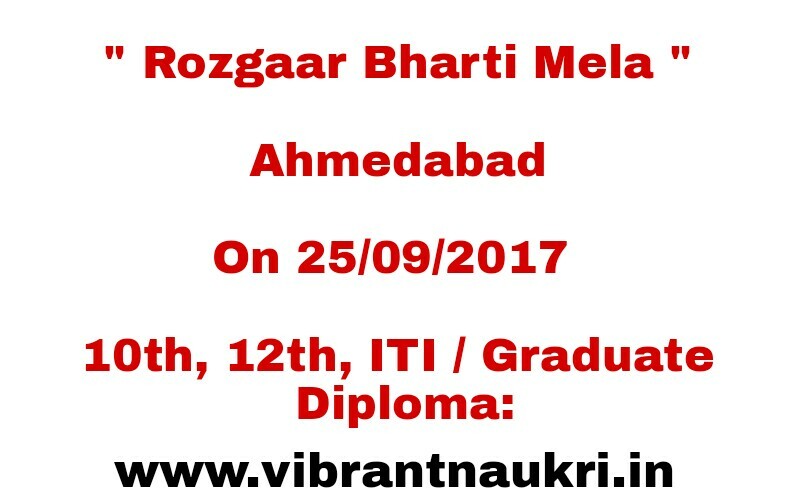 "Rozgaar Bharti Mela" in Ahmedabad | On 25/09/2017 | 10th, 12th, ITI / Graduate / Diploma: Employment & Training Department, Ahmedabad has published Recruitment notifications for Rozgaar Bharti Mela. 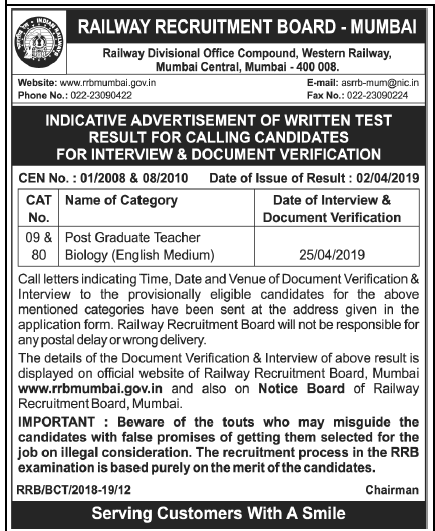 The Post of below mention Various post. More information please read below mention officially notifications carefully. 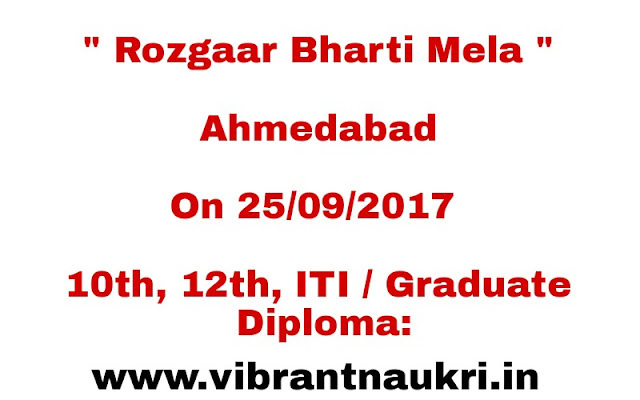 Educational qualification: 10th, 12th, ITI / Graduate / Diploma. Walking interview to given below mention address.